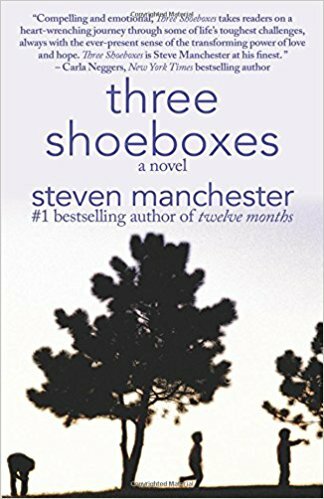 Number one bestselling author, Steven Manchester, is excited to announce the release of his long-anticipated novel, Three Shoeboxes. Originally produced as a stage play in 2015 by Footlights Repertory Company, the emotional story has already received critical acclaim. Three Shoeboxes is now available at iBooks, B&N, Amazon, and in bookstores nationwide.